Jeonju, a Cittaslow member city of Korea, and the National Cittaslow Corea Network of CittaSlow International will hold the Jeonju World Slowness Forum and Slowness Award 2017 for three days from Nov. 1 in Jeonju Hyanggyo and other parts of the city. JEONJU--(Korea Newswire) October 30, 2017 -- The world’s first Slowness Forum and Slowness Award will be held in Jeonju, Korea. Jeonju, a Cittaslow member city of Korea, and the National Cittaslow Corea Network of CittaSlow International will hold the ‘Jeonju World Slowness Forum and Slowness Award 2017’ for three days from Nov. 1 in Jeonju Hyanggyo and other parts of the city. The Hyanggyo was a local school first constructed early in the 15th century. In the forum to be held under the slogan “World Asks, Jeonju Answers,” Paolo Saturnini, founder and honorary president of Cittaslow International and former mayor of Greve in Chianti, Italy, will give an invited special lecture and dehyun sohn, coordinator of Cittaslow Corea Network, will deliver the keynote address. Carl Honoré from the U.K., the godfather of UK slow movement who is also widely known as a TED Talks speaker, is scheduled to make a presentation on slowness and quality of life. Florian Opitz from Germany, who produced a documentary on the drawbacks of the speed of human society, is slated to make a presentation on slowness and speed. There will be a panel discussion about slowness as well. 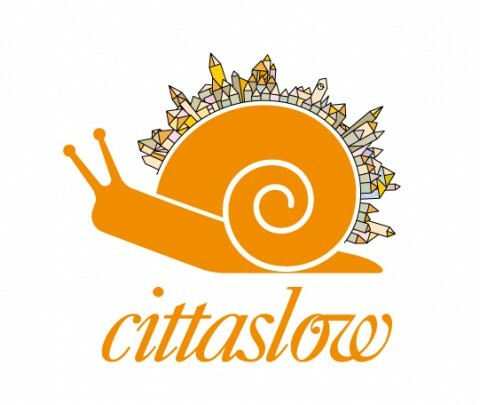 The first Slowness Award will honor individuals and groups who have carried out the philosophy and goals of the slow city movement. Award winners are Seoul Metropolitan Government, Yeongseok Na of CJ E&M PD Team and Poet Suckju Jang, who authored “The Aesthetics of Slowness and Emptiness” and Italy Cittaslow Asolo, Australia Cittaslow Katoomba and Miguel Anxo Fernandez Lores, mayor of Pontevedra, a Spanish city without cars.